As with every holiday Rob and I celebrate Valentine's very frugally. I love celebrating Valentine's Day with my family and hubby. I usually go out of my way to make loot bags for the kids to have as well as getting that special treat for my husband. Even though I love to celebrate it doesn't mean I break the bank doing so. I am sure by now you know me better than that. 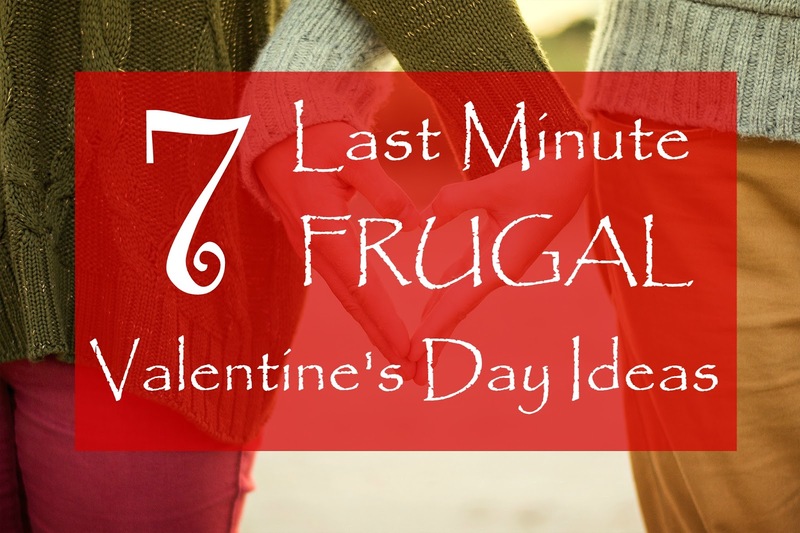 Are you looking for some last minute frugal ideas to celebrate the day? Here is a list of some ways we have celebrated over the years. 1. Cozy Night In - Turn on Netflix or rent a movie to cuddle up and watch for the evening. Make a special treat to eat while enjoying the flick. 2. Romantic Indoor/Outdoor Picnic - Depending on the weather you live pack a picnic or make a picnic at home. 3. Go Ice Skating - I am in Ontario, Canada and we have a lot of free skating rinks in our area to have a nice date night under the stars while skating outdoors. 4. Create a Meal with a Chopped Date Night - Both my husband and I love to cook so this is always fun for us. Decide what you are going to cook dessert, appetizer, main dish or side dish. Then head to the grocery store to pick up two mystery ingredients for each person. They have to incorporate that into the dish. 5. Eat by Candlelight - We always have candles tucked away in case we lose power. Pull them out for the 14th it makes whatever you are eating romantic. 6. Play Hearts to Hearts - I am sure you have heard of Apples to Apples well this is along the same lines. I printed out the cards for Valentine's Day this year to play with the whole family. 7. Cream Soda Floats - Grab some ice cream and some pink cream soda to enjoy cream soda floats for a treat with the family. The most important thing about the date is spending time with those you love. 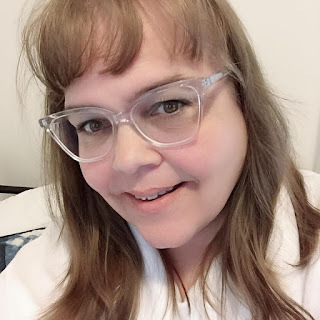 I have frugal winter date ideas that might help you with coming up with something to do on this special day. I would love to hear about some frugal Valentine's Day ideas you have done in the past in the comments below.